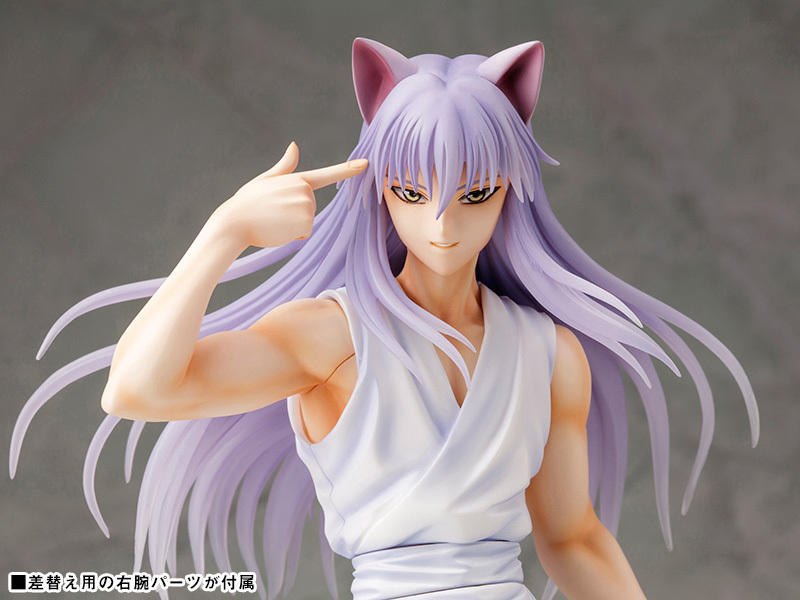 Kotobukiya continues to expand its line of ARTFX J statues based on the popular anime series Yu Yu Hakusho with Yoko Kurama. 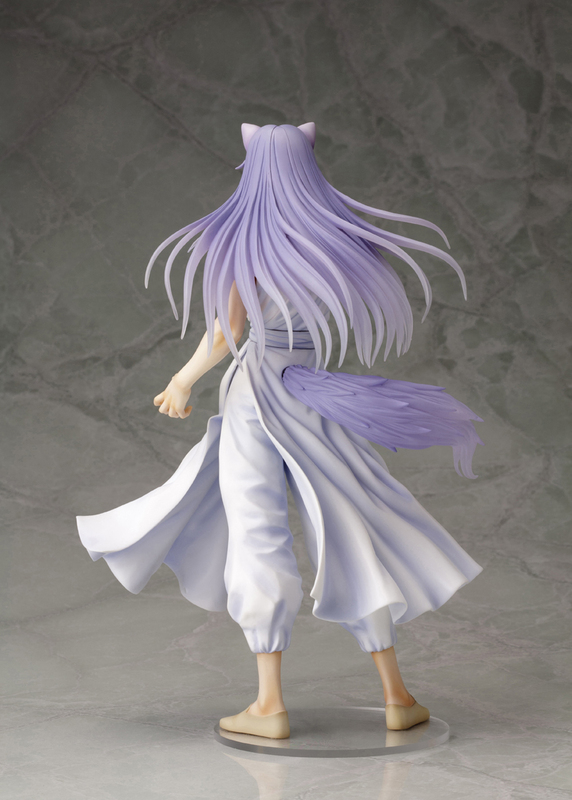 Kurama is presented in his fox spirit form complete with his fox tail trailing behind him and fox ears peeking through his hair. 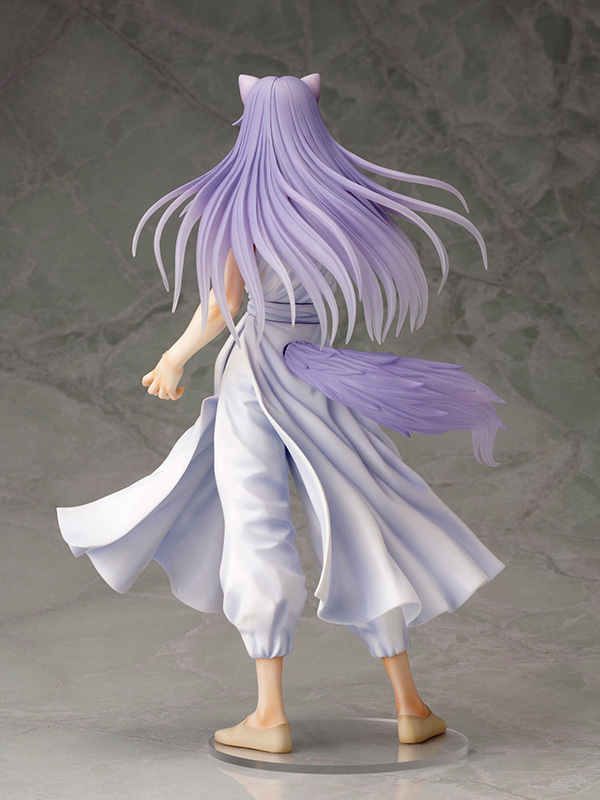 His hair and clothes flow dynamically around him, displaying all the fine details like the folds and creases of his clothing. 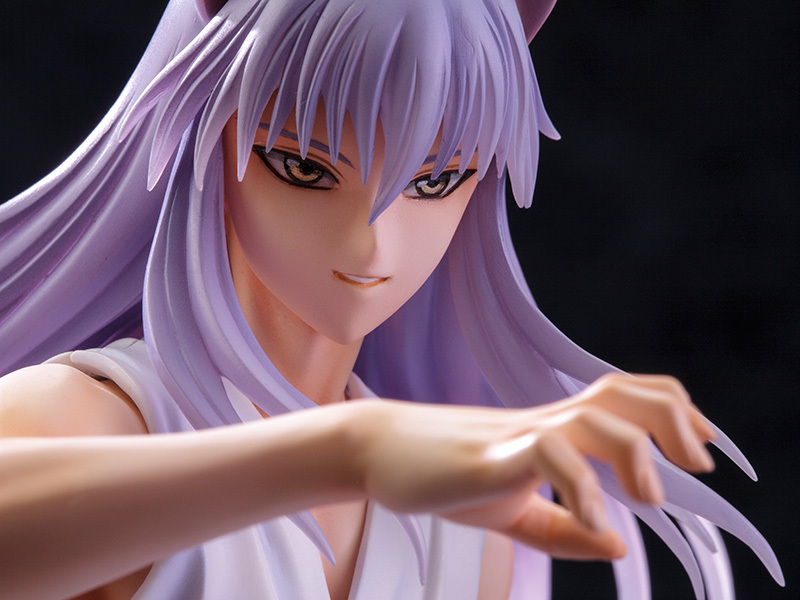 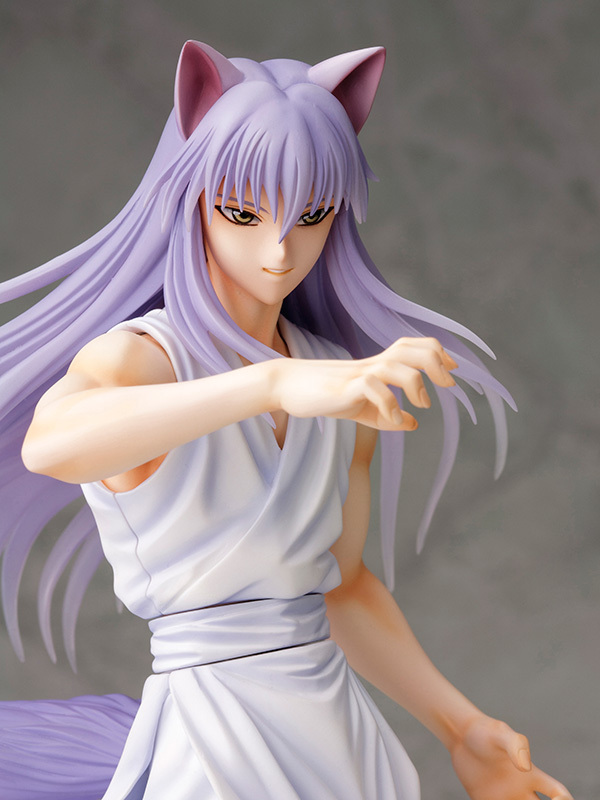 Kurama also includes an interchangeable arm, allowing for display in different poses. 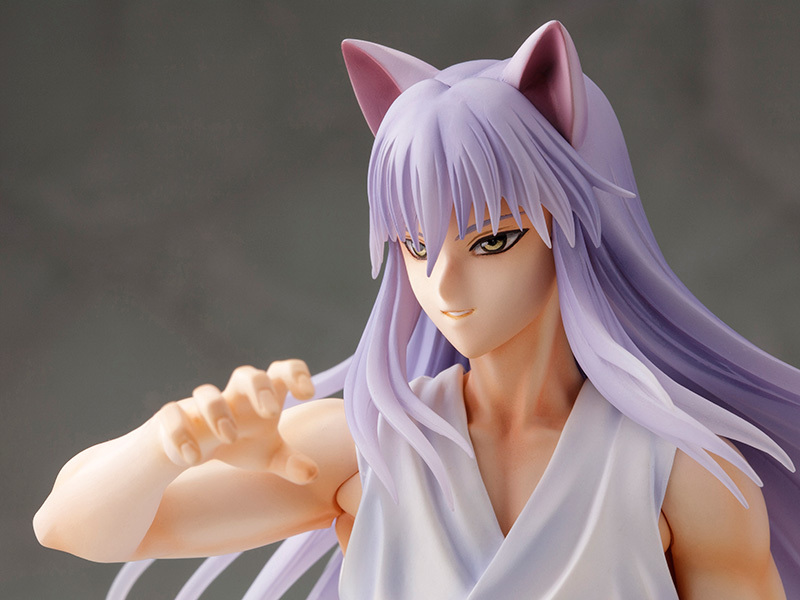 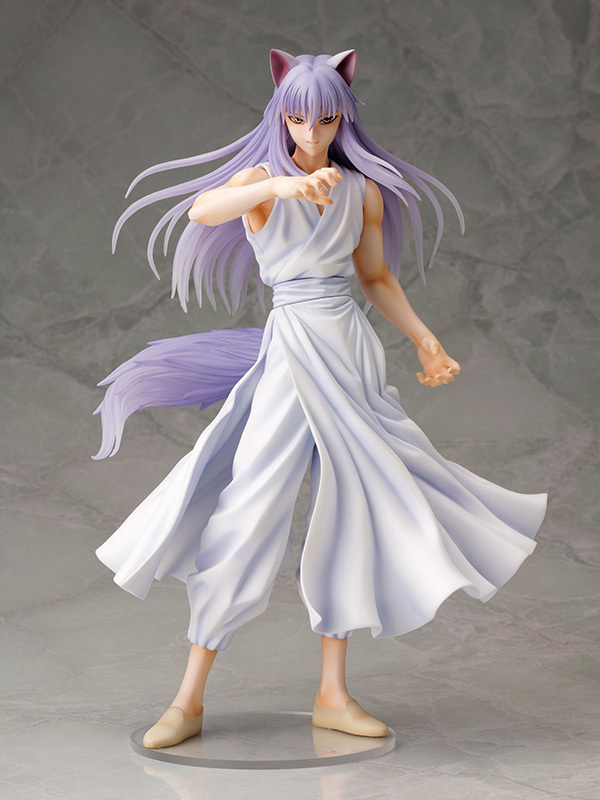 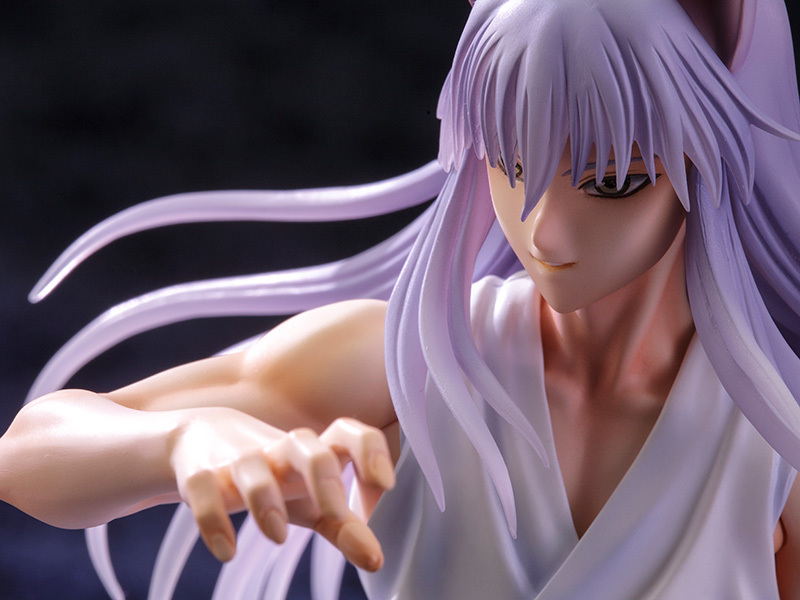 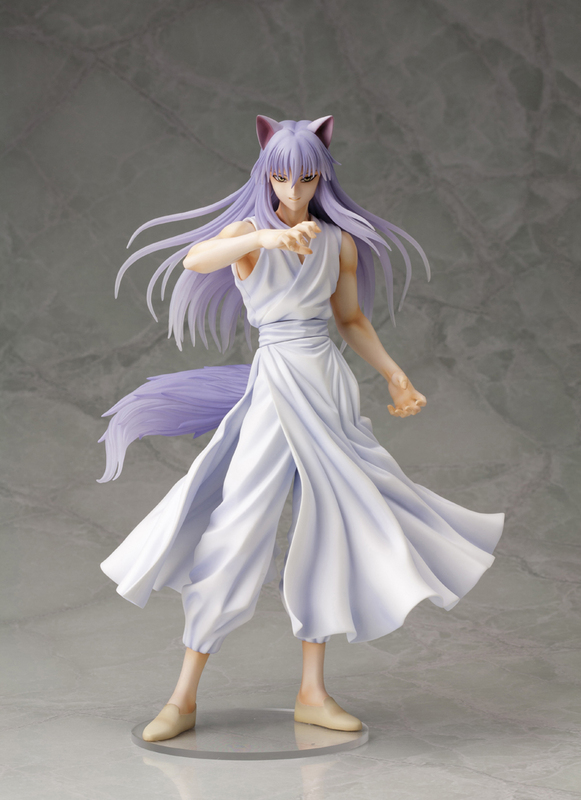 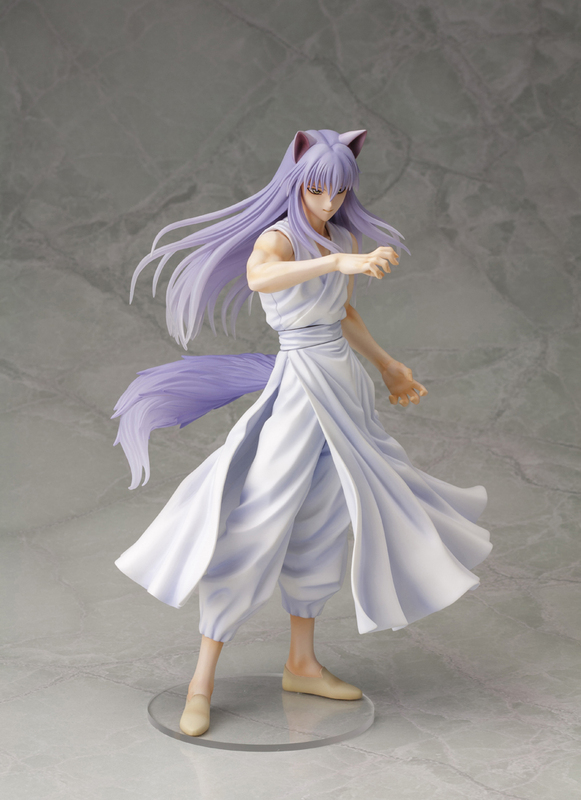 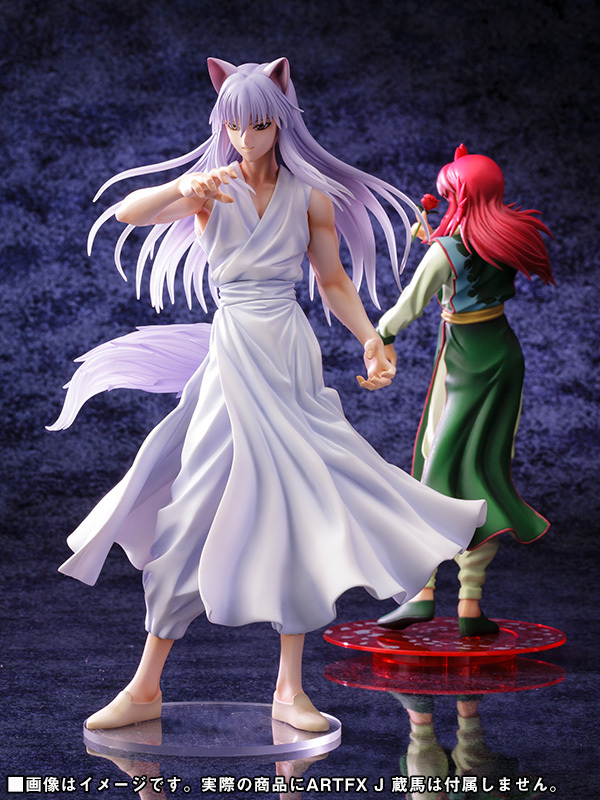 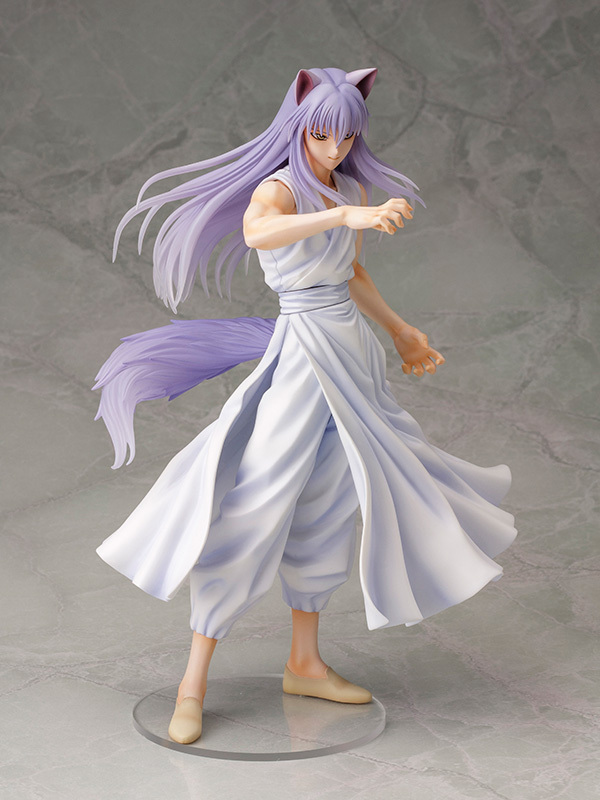 Display alone or along with other Yu Yu Hakusho themed ARTFX J statues from Kotobukiya!